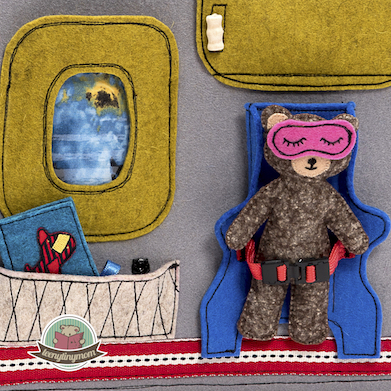 The story of teddy’s flight. 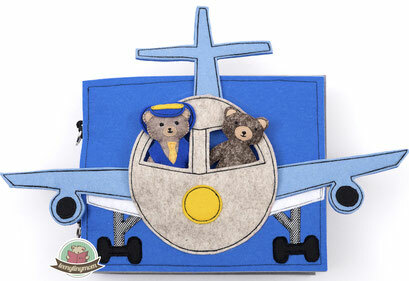 Come and fly away with him and his pilot. 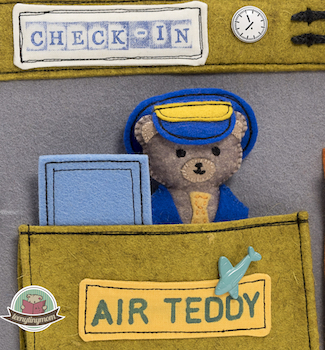 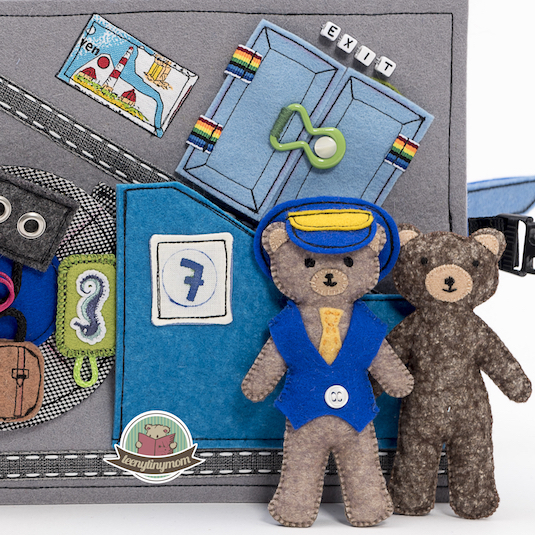 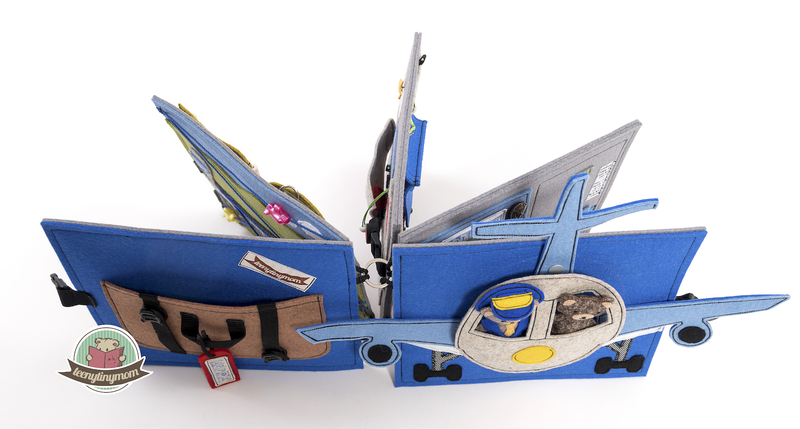 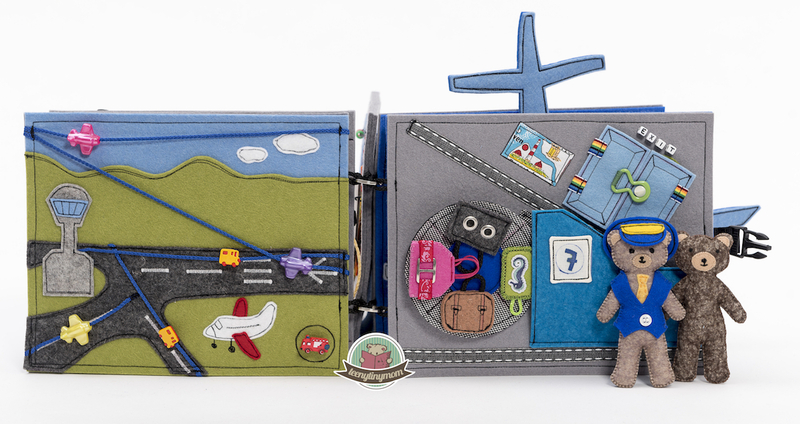 On 10 pages you can see Teddy check-in, pass security and accompany him on his flight. 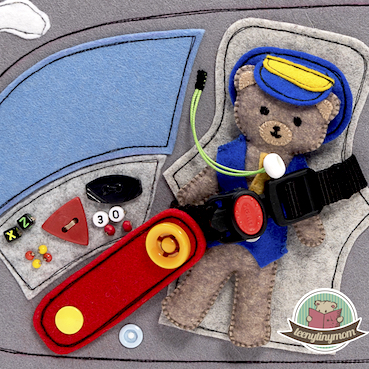 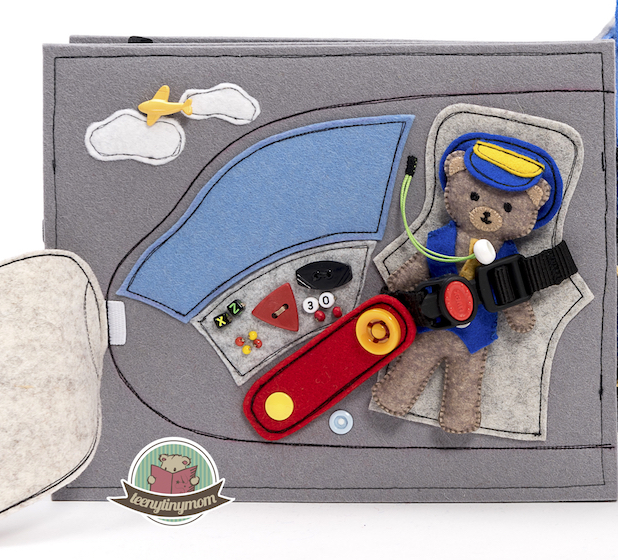 On all pages there are possible interactions between Teddy and the pilot. 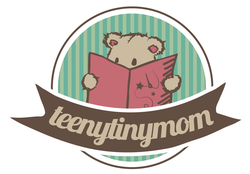 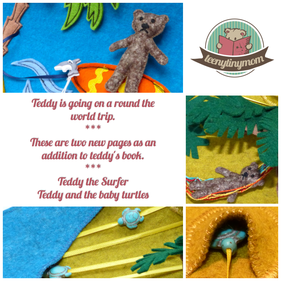 The child can create and play stories. 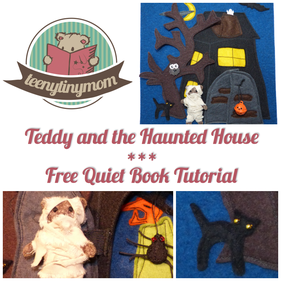 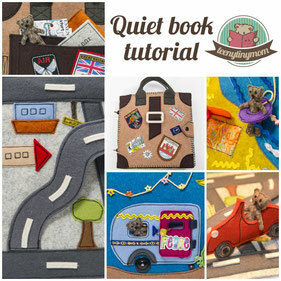 Sewing tutorial for a Quiet book made of felt. Have a look at teddy’s travels.